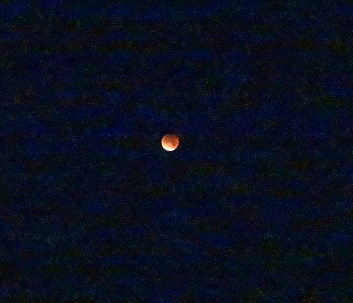 Very early on Monday morning saw the dawn of the Supermoon combined with a ‘blood’ Moon. What this means in simple terms, is the Moon is at it’s closest to the Earth (that’s the Supermoon bit), so looks like a larger than normal, bright disc in the sky. Combine this with a Lunar eclipse where the Earth’s shadow passes over the Moon, and the scattered rays of light turn the Moon a crimson colour. The Luna eclipse was in the most part not too difficult to photograph, although disappointingly the Moon was still high in the sky, and although bright was not as large as I suppose I had expected. As the Lunar eclipse progressed it became more difficult to take a good clear photograph as the light levels dropped considerably. Better knowledge of my camera may have helped me here, but at 4am in the morning it was a little beyond my abilities at that time. The blood moon followed the lunar eclipse and if I had managed to stay awake, as the moon dropped towards the Horizon, before dawn, would’ve been the idea time to snap some further shots. Last few animal stitch markers – so cute! Years ago, and I mean some considerable years, I managed to source some lovely good quality resin animal charms. They were very popular and after a very short while my supplier sold out, never to replace them. Such a shame! As part of a big clearout that we are having in the bead studio, I came across the last few of these charms. 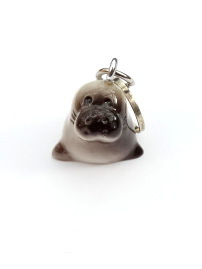 This cute seal is now available in the shop and has 10% off at checkout. 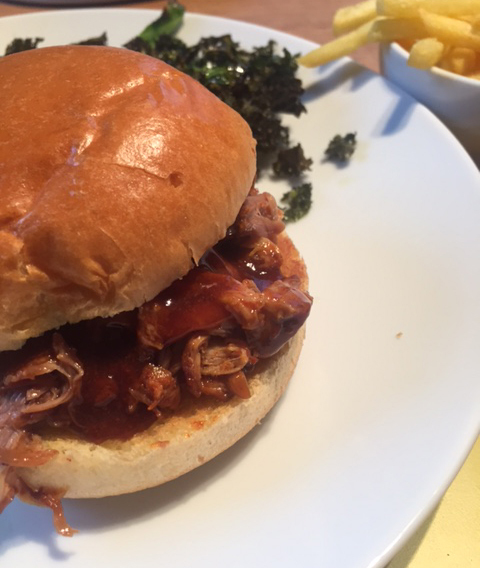 A variation on the Nigella ‘Ham in Coke’ recipe….This is a tasty alternative. The Blog has moved – back here! I can’t believe it’s been 5 years since the blog was updated – I mean how is that possible! Anyway……the blog is back and it’s going to be better than ever, with lots of updates, not just about knitting and stitch markers, but about other topics too. I guess this is a pledge that I’m making that means I’ll be making regular updates here – I promise. I do now have the time to make all the updates after all! So sign up – follow along, and join in! Next post coming soon – in the meantime for the fastest recap, check out the About page and read our last newsletter.